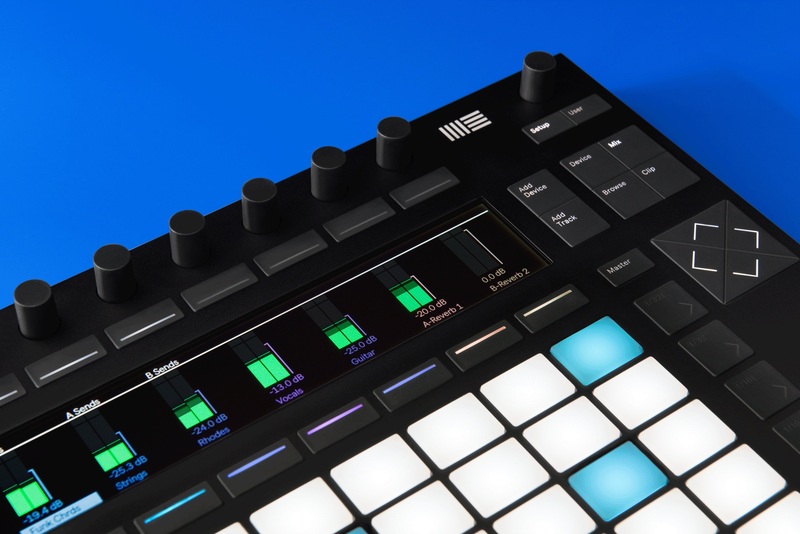 Access all of Live?s devices, your third-party plug-ins, and samples. Use Push to browse, preview, and load your sounds. Get fast hands-on access to Live?s built-in devices, VST or Audio Units plug-ins, and your sample library. 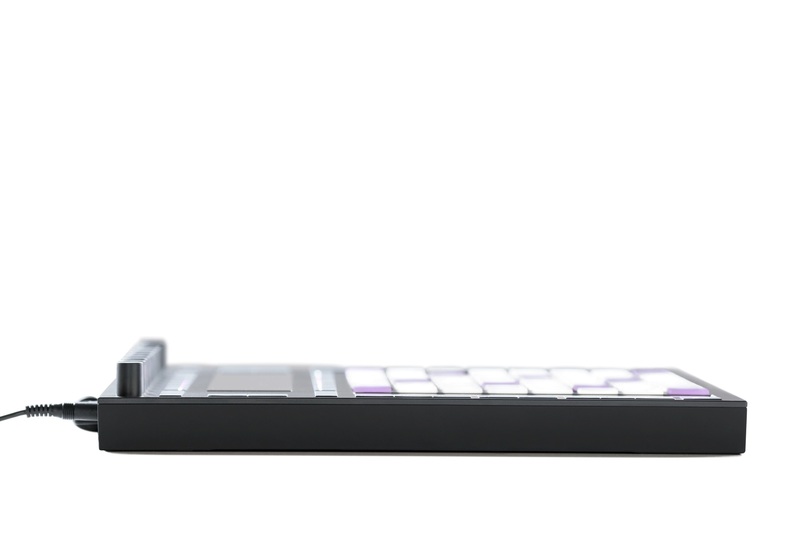 Push 2 is equally at home in the studio or on stage. 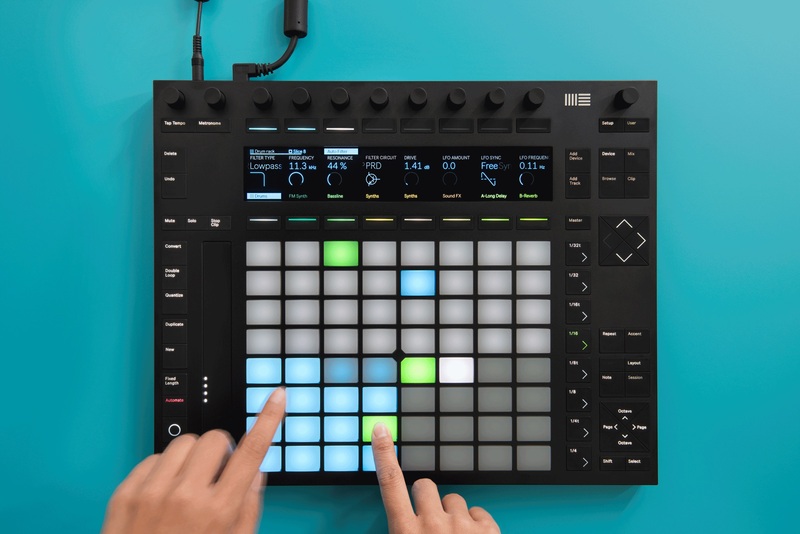 Keep your performances in-the-moment by switching between improvising with loops and playing drums, notes, and chords?all from the same expressive grid of pads. 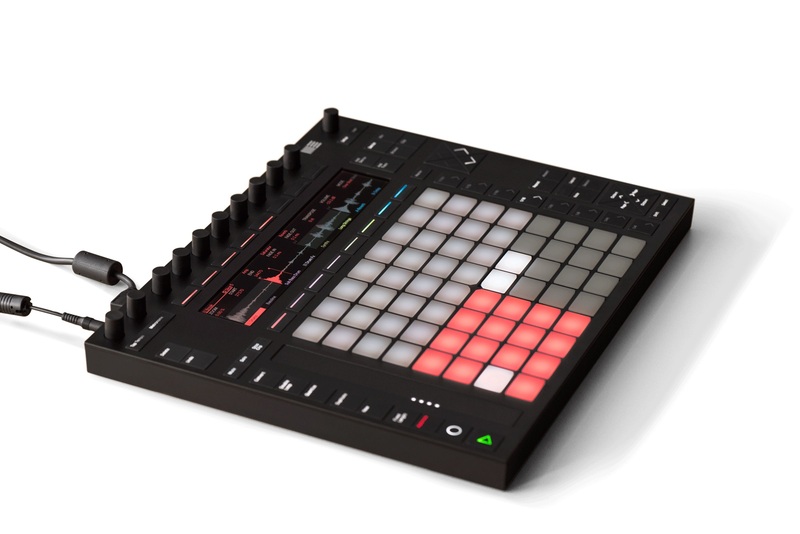 Push is designed and engineered by Ableton to be elegant, inviting, and?most of all?playable. 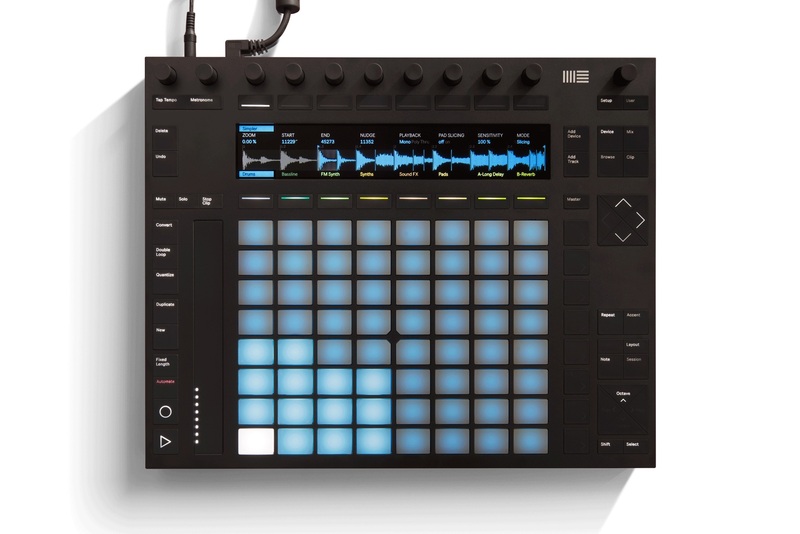 When you?re ready to get into detailed arranging, editing, and exporting your finished song, switch from Push to your computer to find your music already laid out in Ableton Live?the software that was powering your work the whole time.